Find DC Health Link Enrollment Centers here. Today, Mayor Bowser rang the DC Health Exchange bell to kick off open enrollment—encouraging DC residents to sign-up for health insurance at DCHealthLink.com, the District’s state-based health insurance exchange established under the Affordable Care Act. DC Health Link provides health insurance to approximately 18,000 residents through the individual marketplace and more than 76,000 people through the small business marketplace. Open enrollment for individuals and families begins today, November 1, 2017, and runs through January 31, 2018. 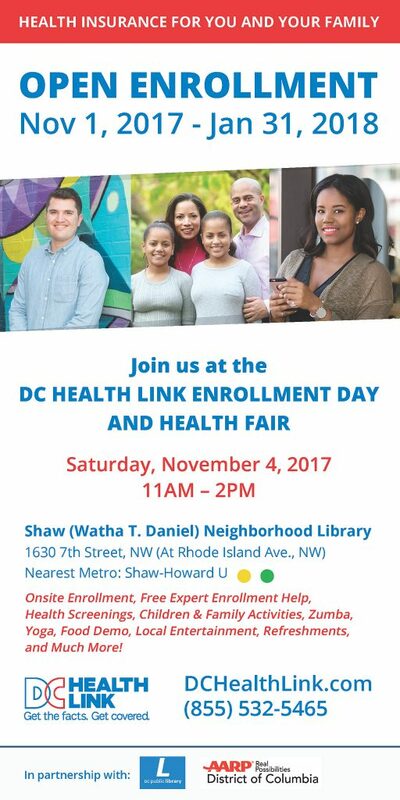 Despite the federal marketplace now limiting its open enrollment period to six weeks, DC Health Link is offering a three-month open enrollment period. Last month, the DC Department of Insurance, Securities, and Banking approved health insurance plan rates for DC Health Link for plan year 2018. Regulators conducted a transparent, extended, and rigorous rate review process that included a first-ever public hearing on rates. In the individual market, CareFirst BlueCross BlueShield and Kaiser Permanente offer 26 plans for individuals and families to choose from in 2018. 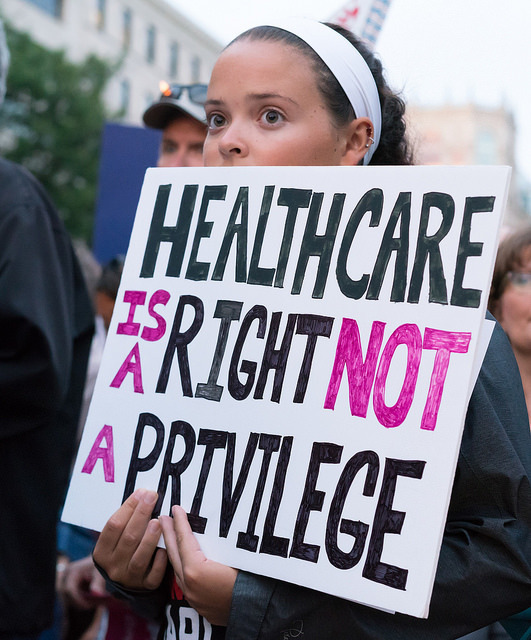 With more than 96 percent of District residents covered, Washington, DC has one of the lowest uninsured rates in the nation, and DC Health Link was awarded first place in the nation for its strong consumer shopping tools, ranking higher than the federal marketplace. The exchange also won the Amazon Web Services’ 2016 Best Practices in Innovation Award and was recognized by PR Week for community outreach efforts.